Simon Arneaud is a consultant living in Sydney, Australia. He's worked professionally on low-power microcontrollers, globally distributed web services, and various things in between. Iain is an Infrastructure Administrator at Sociomantic Labs. 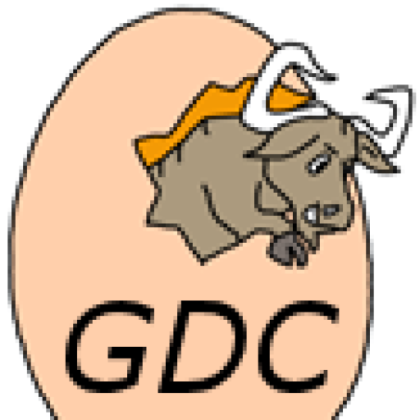 He has been contributing to GNU projects since 2009, and is the prinicipal force behind the development of the GNU D Compiler (GDC), D language maintainer for the GNU Debugger (GDB), and listed maintainer of the GNU Compiler Collection (GCC). He passes the time by cycling 200 kilometres on a weekly basis. Alex is a Linux and security enthusiast who spends most of his time in Sublime and vim when he isn’t slaying ‘features’ in GDB. Currently a Masters student at University Politehnica of Bucharest, Romania, Faculty of Automatic Control and Computer Science, studying computer and network security. He holds a B.Sc. in Computer Science & Engineering. Previous experience includes low-level programming, compilers, basic kernel and operating systems development. He first started contributing to the Open Source community back in 2012 and has been an active member ever since. Alex is currently working on the D compiler and runtime environment, tackling the challenge of interfacing D with C++. Lucia Cojocaru is a Masters student at University Politehnica of Bucharest, Romania, Faculty of Automatic Control and Computer Science. Her Bachelor’s degree is on Computer Science Engineering. 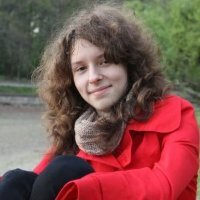 She is currently studying computer and network security focusing on low-level executable vulnerabilities and operating system security mechanisms. Her previous experience includes operating system essentials, basic kernel development, x86 and embedded, microcontroller and FPGA programming, ELF linking and loading exploration and compiler design. She is most proficient with x86 assembly and C, C++, and Java programming languages. Lucia is currently working on the D compiler and runtime environment. 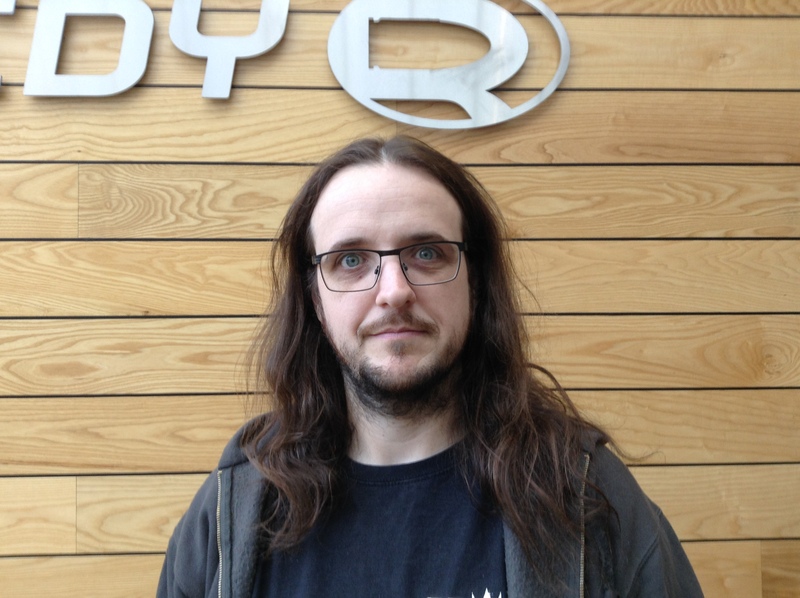 Stephan Dilly is the head of engineering at InnoGames. With 10 years of professional software development experience, he has worked as a consultant and engi- neer for top gaming companies including Funatics and Ubisoft Bluebyte. Before joining InnoGames, Stephan developed games in the front-end and back-end domain on titles like ”The Settlers”, ”Tom Clancy’s Endwar” and ”Assassin’s Creed Identity”. Now, he focuses on front-end technology at InnoGames and shapes the strategy for mobile-only games using modern game engines. Stephan aka ’Extrawurst’ is an active mem- ber in the D community since 2007, he contributed to books like ”The D Programming Language” by Andrei Alexandrescu and ”Web Development in D” by Kai Nacke. 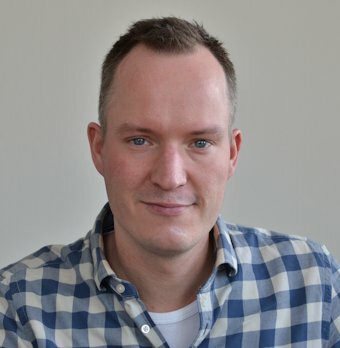 Over the last months he gathered interest in Amazon’s Alexa Voice recognition system and IoT in general and created an ecosystem that facilitates simple development of high-performance Alexa Skills in D.
Johan Engelen is one of the core LDC developers. 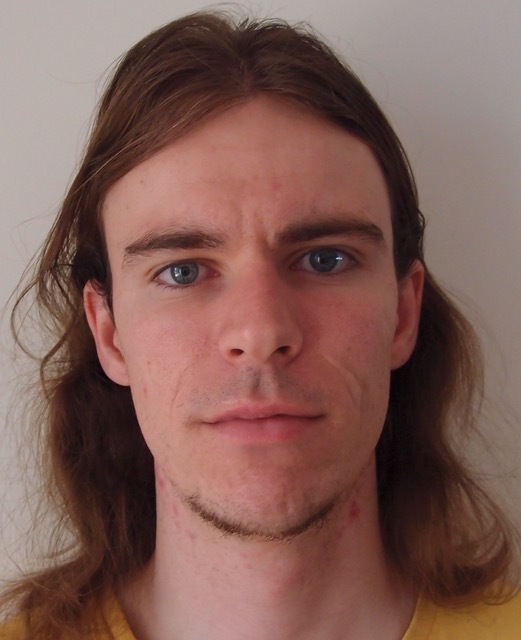 He is also a D compiler consultant for Weka.io (probably the largest industrial single-executable D codebase) and maintains and adds features to their fork of LDC. While working on LDC, he often studies the compiler output IR and assembly. To aid this, he helped setting up LDC at d.godbolt.org. Examples of his recent contributions to LDC related to optimization are @fastmath, link-time optimization (LTO) and profile-guided optimization (PGO). 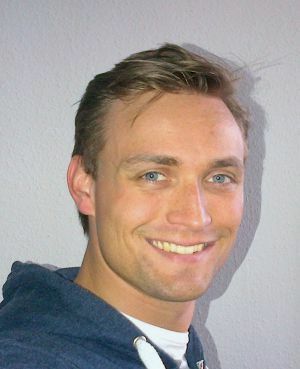 Johan (PhD Electrical Engineering) is assistant professor in the Robotics and Mechatronics (RAM) group at the University of Twente, the Netherlands. In his spare time he has contributed large amounts of work to the open source projects LDC and Inkscape. Programing since the age of 7. 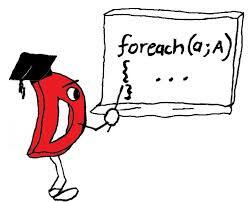 Begun using D in 2013 while working on the SDC-Compiler. Wrote a CTFE reader for Sqlite3-Databases in 2015. Working on the new CTFE-Engine and other DMD improvements since July 2016. I am a generalist programmer, with a good grasp of computer architecture and distributed systems. I started using D early in its life, but I became especially interested in the language when ranges and range-based algorithms were introduced. These STL-inspired facilities made significant progress on a promise that object-oriented programming failed to deliver, and which the STL only delivered to a limited extent: the design and employment of reusable components. By training I am a software engineer. By night I wear a cape and dabble in hardware design. A few years ago I bought an FPGA and taught myself hardware design. While FPGAs are super exciting, I found that VHDL and Verilog can sap all the joy out of hardware design. As part of my search for alternatives I found Chisel. While Chisel aimed to do for hardware what D tries to achieve with its design by introspection (create generic yet efficient building blocks), I found the usability of Chisel to suffer due to its life as Scala DSL. I have stated before that "whenever possible I choose D for the task -- even for hardware design". This is my attempt to make good on that promise; to bring the Chisel model of hardware design to D, and all the modeling power it has to offer. Kai Nacke is a professional IT architect. In his spare time he likes to develop open source applications. He is the current maintainer of LDC, the LLVM-based D compiler, and a committer of the LLVM project. 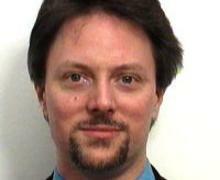 His contributions to LDC include ports to different CPU architectures and operating systems. Besides programming he is also the author of "D Web Development" and a speaker at the Free and Open Source Software Developers' European Meeting (FOSDEM). Gerald Nunn is a Senior Middleware Solutions Architect with Red Hat. While his day job has nothing to do with the desktop, GTK or GNOME, he maintains a passion for building GUI applications. His current hobby project is Tilix, a popular tiling terminal emulator for GNOME. 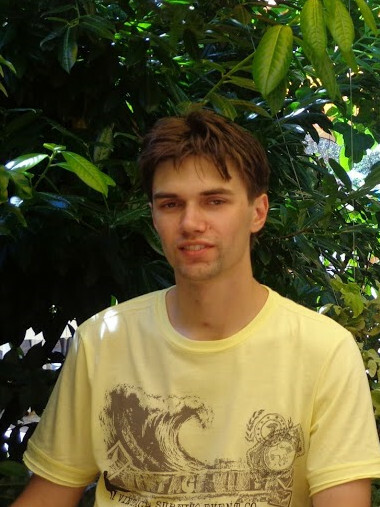 Dmitry Olshansky is a young all-around researcher and software engineer. He's been a long-time D language contributor with the most notable contribution being std.regex and std.uni modules of the standard library. 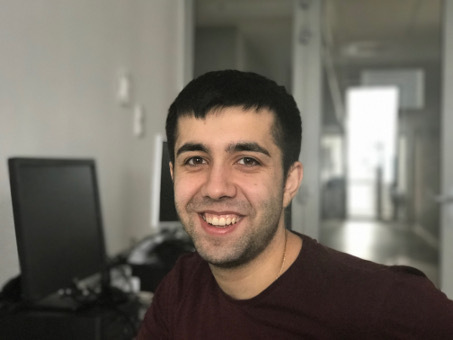 Aside from everything D related his main interests are compilers, text processing, robotics, parallel and concurrent programming, scalable network systems and AI. Vladimir Panteleev is a D hacker from Moldova. 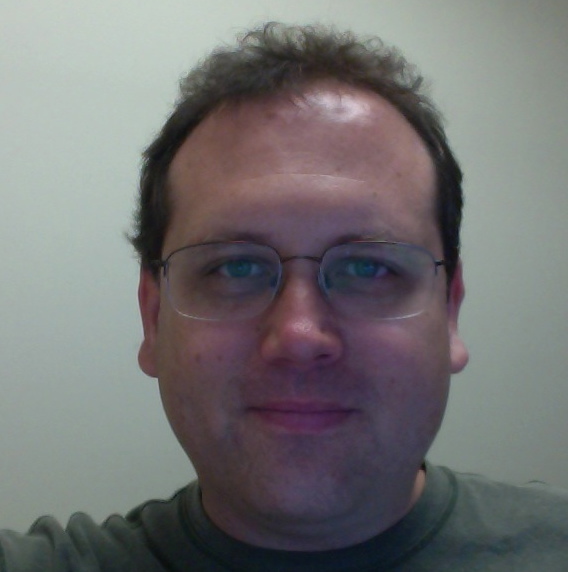 He has been using D since 2006 and contributing to its development since almost as long, and maintains several open-source projects written in D.
Steven Schveighoffer has been using D since 2007, is part of the core druntime and Phobos teams, and has written several D libraries. 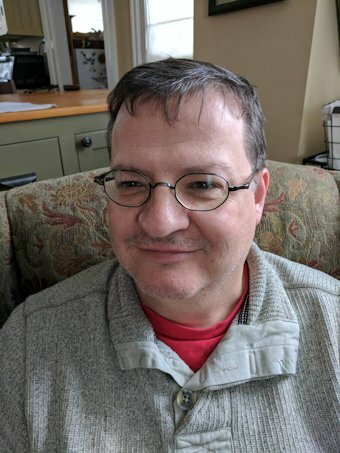 His contributions, aside from the iopipe library, include a container library (dcollections), rewriting the array runtime, and is the original proposer of the inout type modifier. He has been working on systems ranging from embedded controllers to high-end distributed systems since graduating from WPI. He currently works for National Resource Management in Massachusetts writing internal systems (some using D), and is the organizer for the Boston D language group. 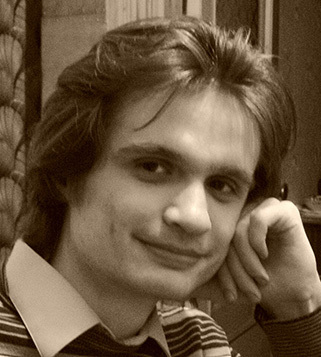 Amaury SECHET is a LLVM committer and the main developer of SDC. After being a software developer at Facebook for four years, he recently started working in the cryptocurrency space. Bastiaan Veelo came to know about D shortly after it was released some sixteen years ago, while trying to write a flex/bison parser for C++ to pretty-print his code in a literate programming report. He found out the hard way that C++ is a pain to parse, and as D advertised with being developed with fast and easy parsing in mind, it quickly got his attention. Since then, he has been following D’s evolution continuously, without the opportunity to use the language professionally. 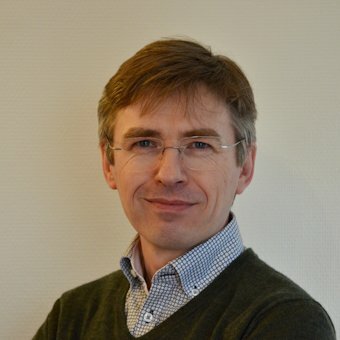 Recently, he has been investing time to change that and help create that opportunity, which has led him to work on parsers once again — this time in D.
Bastiaan is the lead developer of a specialised program for the computer aided geometric design of ship hulls called Fairway, for the company SARC in the Netherlands. He holds a B.Eng. in naval architecture from the Haarlem Polytechnic, an M.Sc. in marine technology and a Ph.D. in mechanical engineering from NTNU, the Norwegian University of Science and Technology. I am a student at Murdoch University, Western Australia, studying for my BEng (Hons)/BSc in Industrial Computer Systems & Instrumentation and Control / Molecular Biology & Biomed. I am currently doing my honours thesis on low cost Electroluminescence imaging of solar cells. I have been using D for 5 years for odd jobs and number bashing.